HomeKit is a framework with which a person can control multiple smart devices like lights, blinds garage door opener, smart thermostat, etc. through their iOS device (from Home app) like iPhone, iPod, iPad and even in some cases, the apple watch, HomeKit can be controlled. These Homekit Devices even respond when you give a command to Siri. 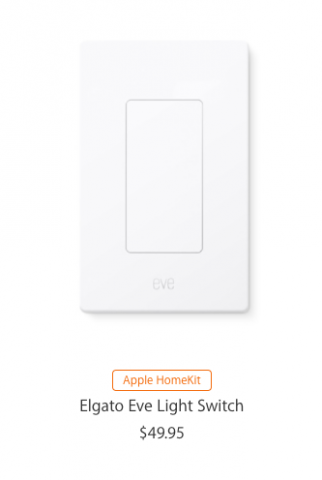 Homekit Devices include lights, switches, outlets, thermostats, garage door openers, windows, fans, air conditioners, humidifiers, air purifiers, sensors, security, locks, cameras, doorbells, bridges, range extenders and this list keeps expanding even further that are available to purchase at apple store. These devices have a label as shown below. So make sure to check the package before buying! Here is a video by apple showing use of some Homekit devices through various iOS devices. 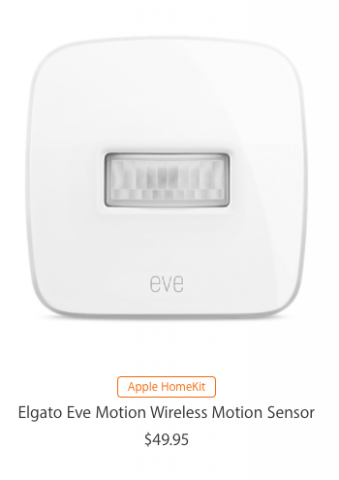 Here’s a list of some Homekit Devices, which you can use through your apple devices. 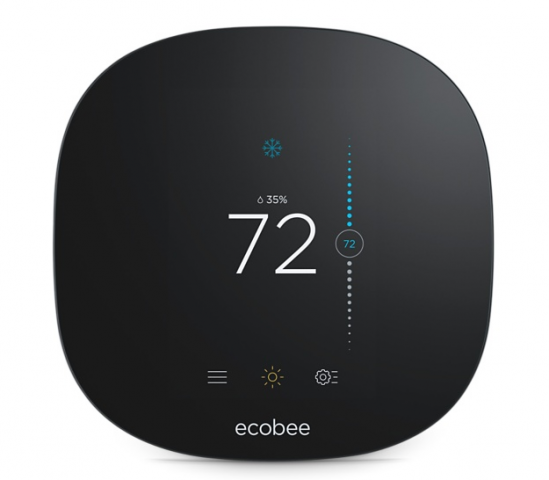 Brands like Honeywell, iDevices, and ecobee have a range of thermostats from 130$ to 250$. These thermostats are better because they preserve more energy. For example: the ecobee thermostat will detect which room you are in and actually follow your moments to make sure you are comfortable. It also detects when you leave your house to close the heating. Sensors sense the environment, air and the motions. These can be used to explain the air quality or can even be used to sense your motion. For example if you have set up some scene with other homekit devices like entering a room would open the curtains, then the sensor would detect your motion and the other homekit accessory would open the curtain. 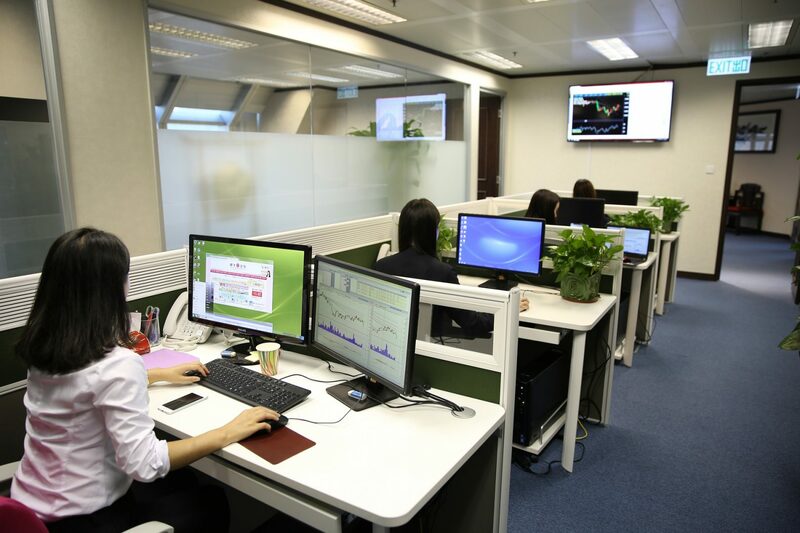 The air sensors also tell you about the quality of air you are breathing and the temperature around you. Door and Window Sensors let you know whether a door or window is open, this makes your house more secure. 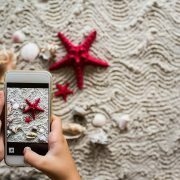 Lights can be assigned to rooms and then controlled by the home app to set scenes or to simply turn them on or off. 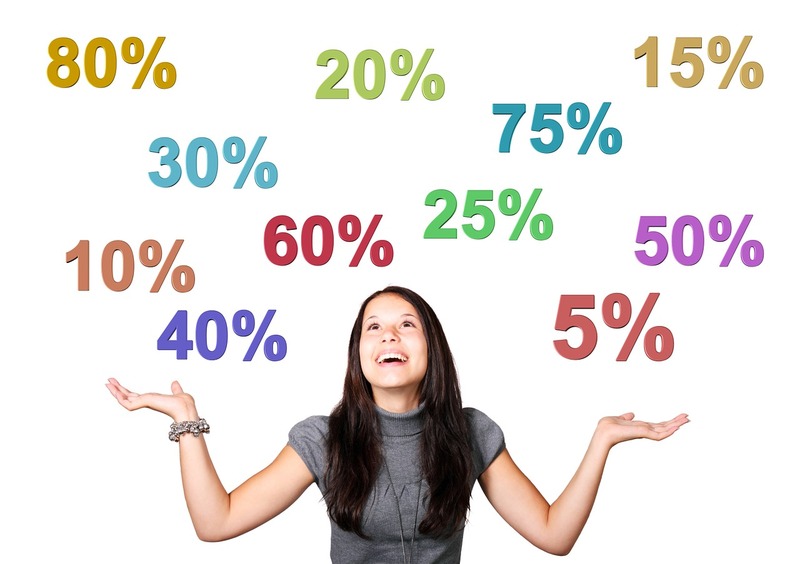 Buying a light bulb would cost you 15$ to 100$ depending on the kind you want. 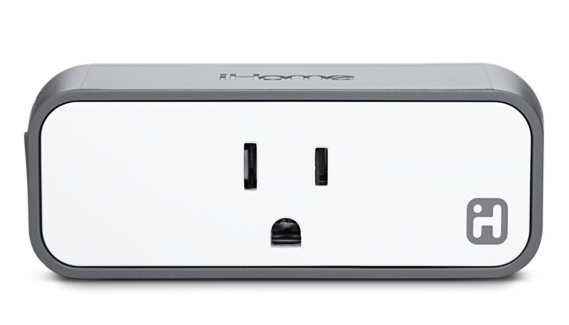 Outlets help you to make any device smart and turn a device on or off as per your requirements. Example: turning on a coffee machine in the morning at 7am. 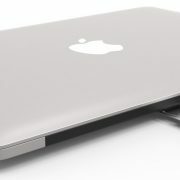 An outlet would cost around 30$. The video camera costs around 200$. 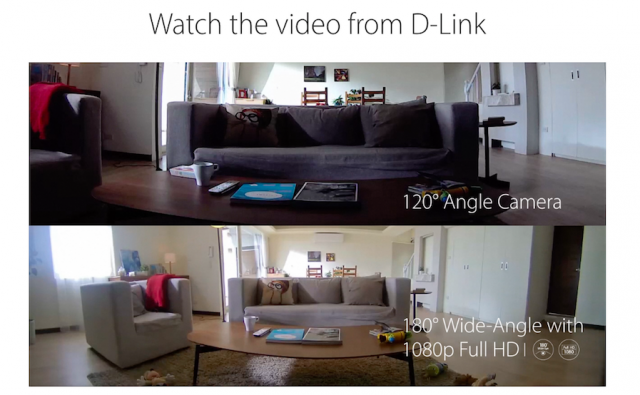 The D-link camera has 180 degree view. 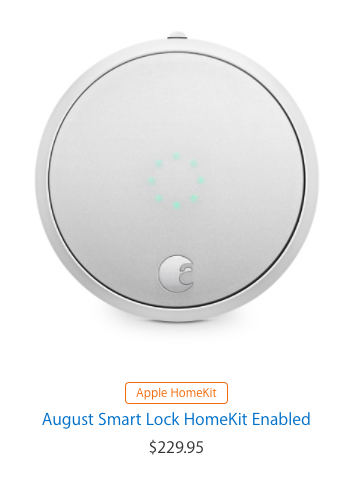 It also has motion detection, night vision and works with other homekit devices. You can also share access to the video feed with other iPhone users using the Home app. 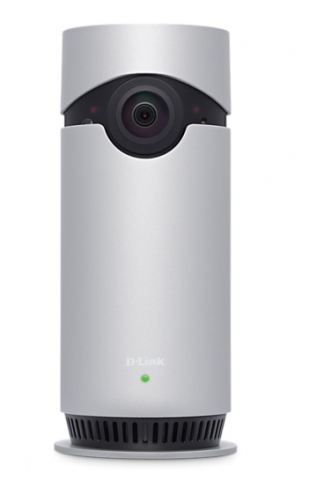 The link camera also has two way audio. This means that not only can you hear what is going on near the camera but also give instructions by talking to it from your apple device. 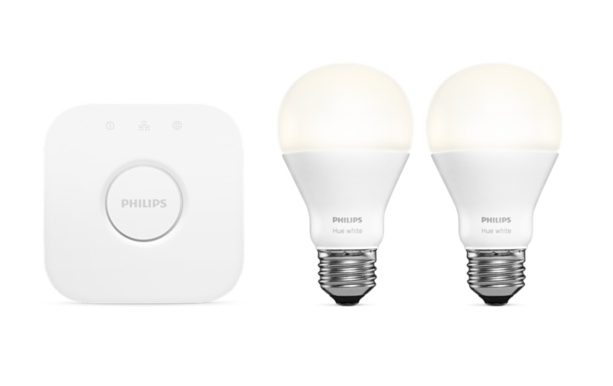 In conclusion, I would like to add that these Homekit Devices are a great way to automate your home with the apple Home app. However there are still many areas where automation is lacking. Hopefully this will improve in the near future.